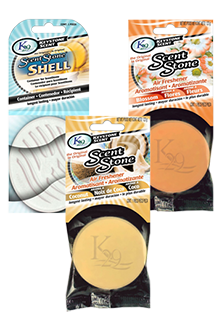 Our Stone Air Fresheners are great for the out of sight but perfect aroma air fresheners. We have California Scents and K29 stones which are sure to become some of your favorites! We have the lowest prices in the nation~GUARANTEED! © Copyright 2019 Superior Auto Extras. All rights reserved.